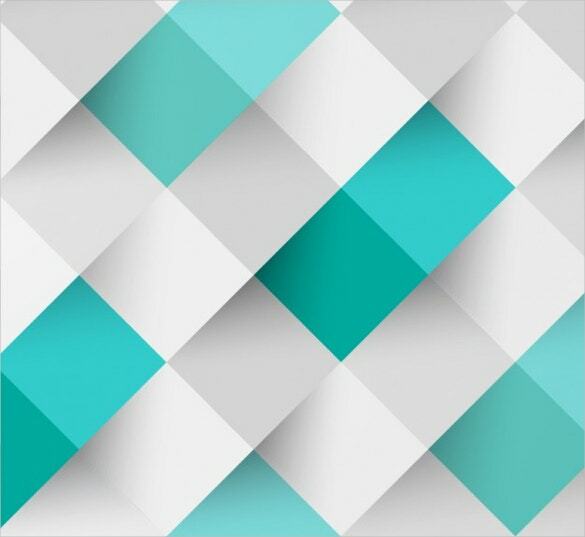 It is the common observation that many of the designers are using the various geometrical patterns in order to come up with a logo design or any other end product. 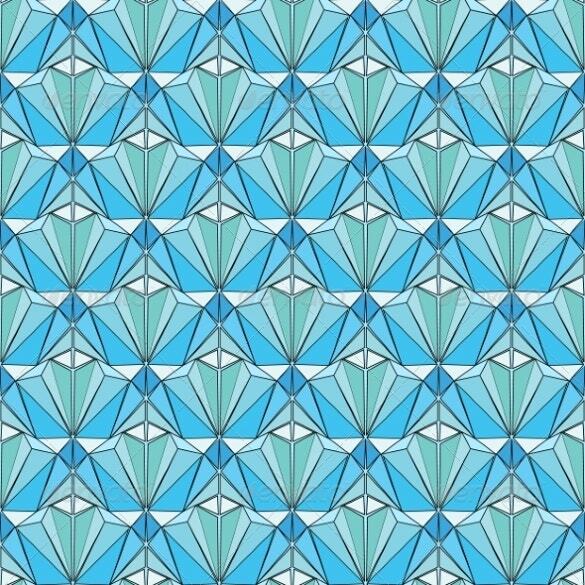 Geometric patterns are actually the templates that any designer utilizes to build a mesmerizing output. 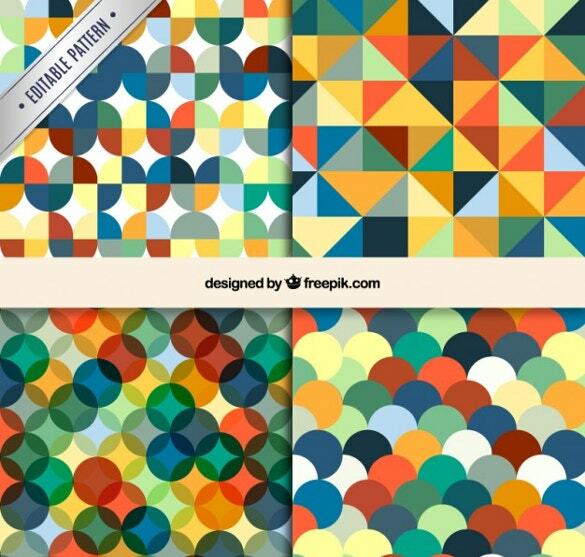 Many vector artists also use these geometric patterns to make their product. With a less effort any designer can improve its end design by selecting the correct geometric shape or pattern. These shapes or patterns are showing a consistency with a unique and distinctive style. These shapes are distinctively used for the mathematical as well as artistic purposes. It is basically a process of commencement of new shapes with complex attributes with the help of the simple and uncomplicated shapes or vector patterns. 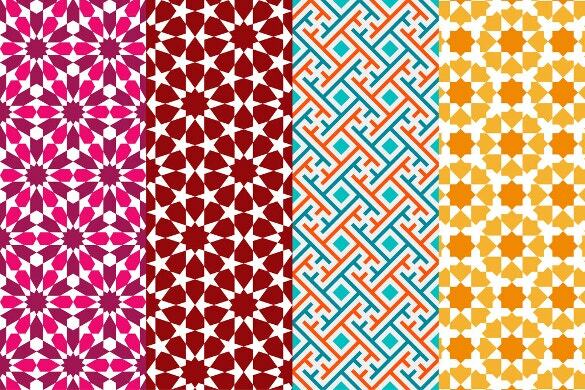 The seamless geometric patterns are ideal for artists, graphic designers, card makers, party card designers and several others. 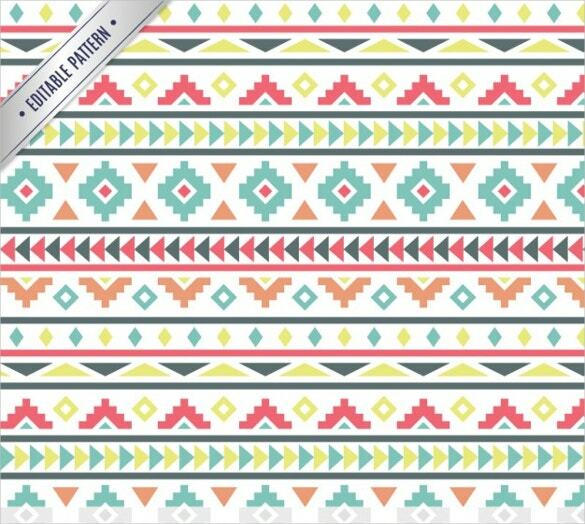 This geometric template is multicoloured with a subtle off-white background. The template is available in a vector format and can be edited to include text, change brightness and make other changes. 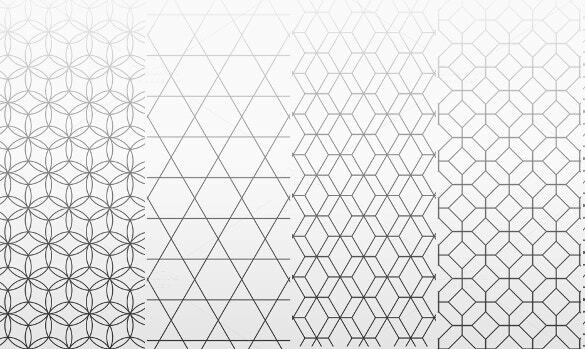 The new geometric patterns template on vector format has a series of black and white sacred geometry designs on it. It is ideal for artists, architects, yoga institutions, embroiderers, interior decorators and several others. The templates can even be used as digital colouring pages for children. 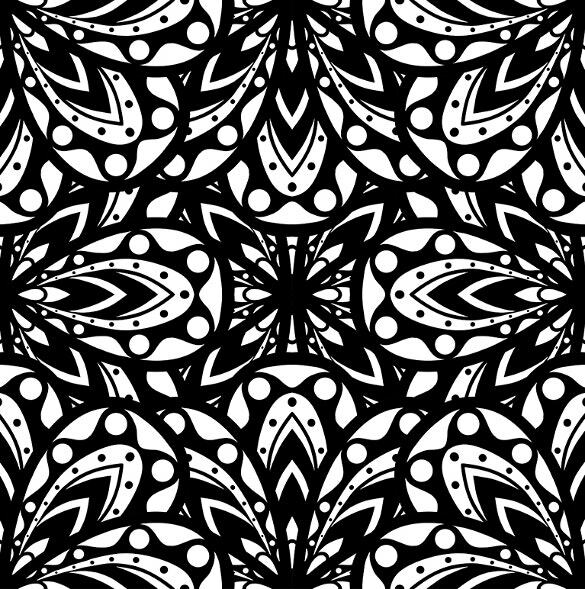 The black white jersey fabric geometric pattern template has a very psychedelic vibe to it. It can be used by events organisers who conduct psychedelic parties, artists, fashion designers and several others. The template can even be used as a background for digital and e-cards. The abstract stripped geometric pattern is perfect for artists, fashion designers, bed linen makers, table cloth makers and several others. 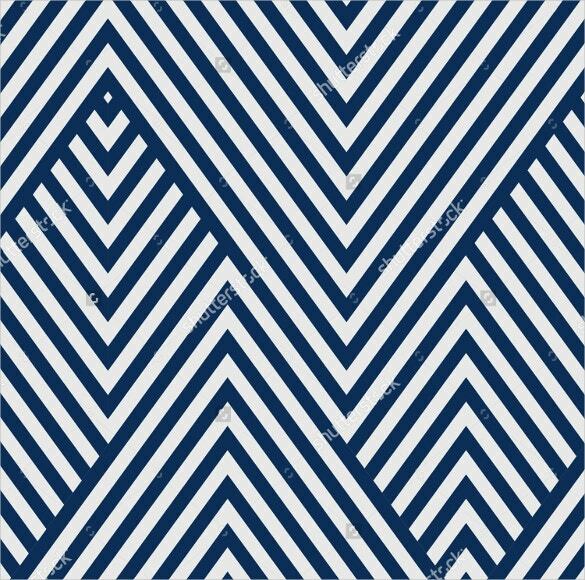 The design has a white back ground with lovely stripes in a deep blue shade. The stripes form a lovely psychedelic design. 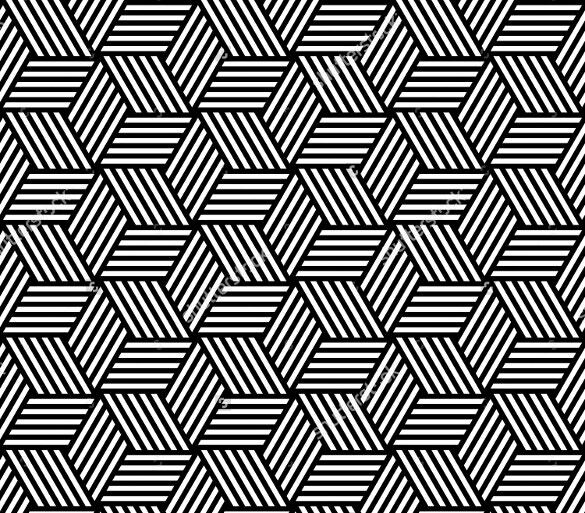 The monochrome geometric patterns template is a black and white checked template and each check has its own unique geometric design. Ideal for an invitation card front, wall hanging and for art work, this template is absolutely stunning and captivating. 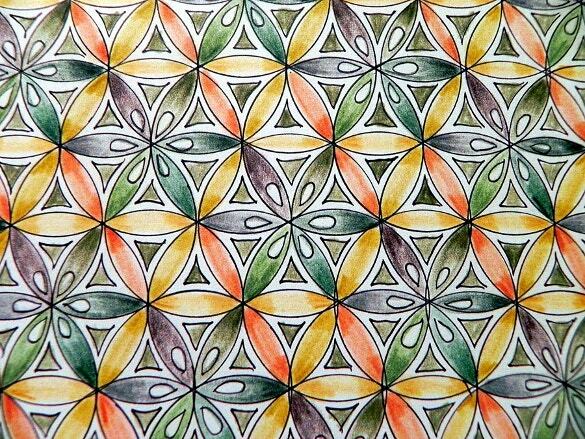 The decorative geometric pattern has a gift wrapping paper like design on it. The design has a dark green background with deep orange lines. Ideal for artists, graphic designers, card makers and several others in creative fields, this template has a very festive vibe to it. 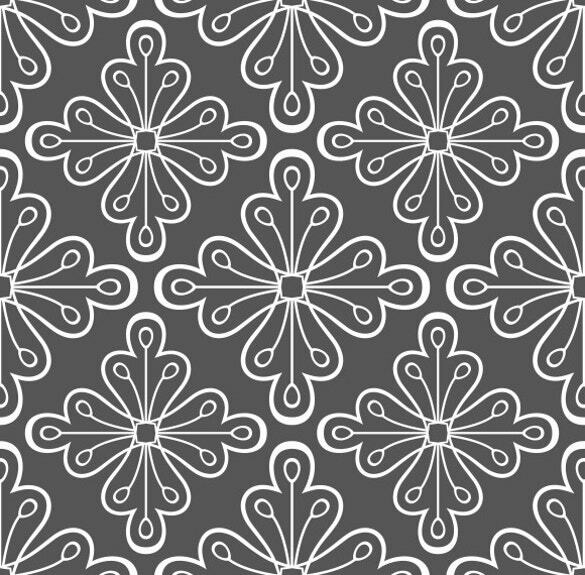 The geometric pattern with flowers template has a grey background with white geometric pattern flowers across it. It would make a lovely backdrop for cards, can be used by fashion designers for floral prints, bed linen designs and so on. 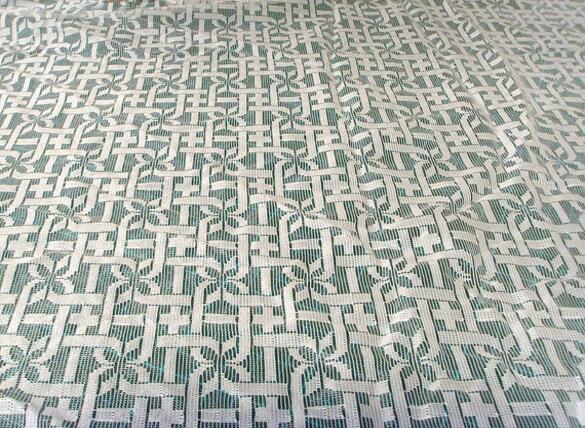 The white lace fabric pattern has a white background with deep green geometric designs. Its design makes it ideal for table cloths, curtains and other interior design items. This template can also be used by artists in their artwork. 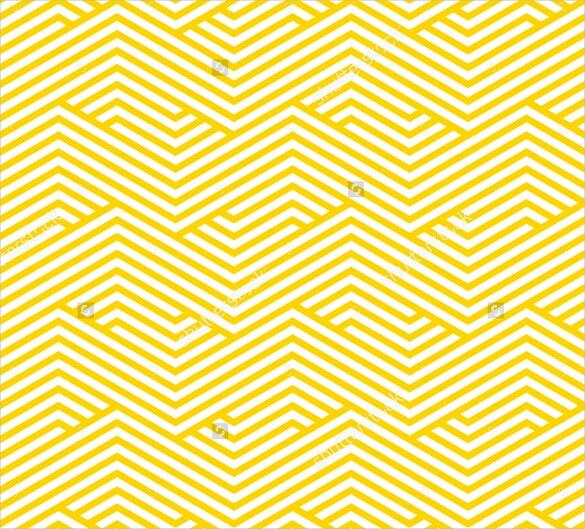 The striped geometric pattern has a white background with subtle yellow geometric stripes that form a lovely pattern. This template can be used by fashion designers, interior decorators, graphic designers, card makers and various others. 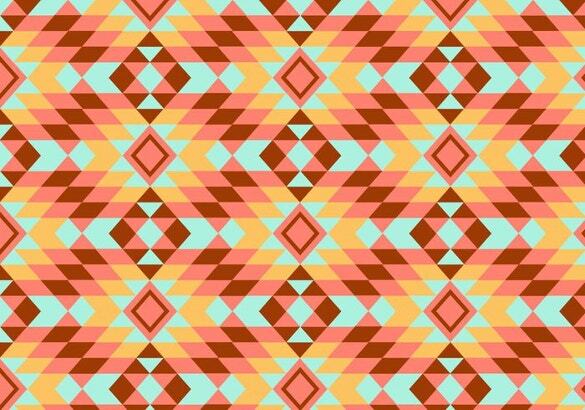 One can even add a bold text over this geometric pattern. The learning geometric patterns is a template that has a sacred geometry design. Filled with vibrant shades of yellows, greens and oranges. It can be used as a greeting card front cover, as a part of a graphic designing project and so on. 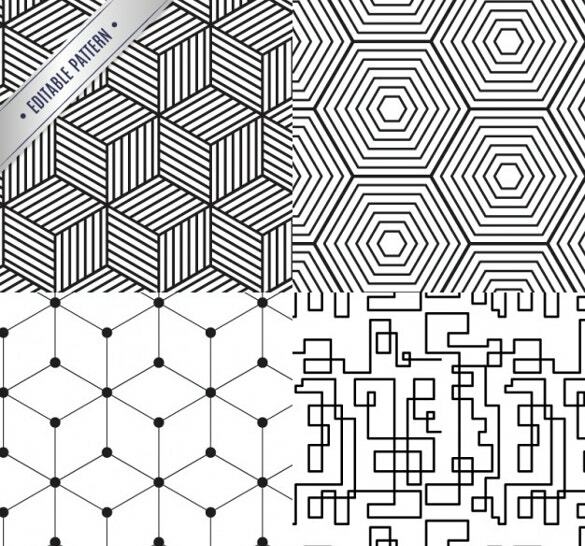 The geometrical pattern collection is a black and white template with four different geometric designs on it. The designs range from simple to psychedelic and each on has its own uniqueness. Another excellent feature of this template is that it is free of cost. 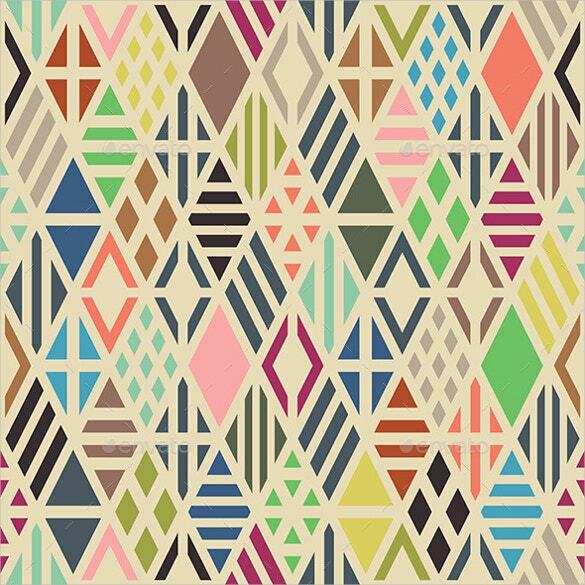 The geometric kilim pattern has a very Aztec print vibe to it and is extremely captivating. 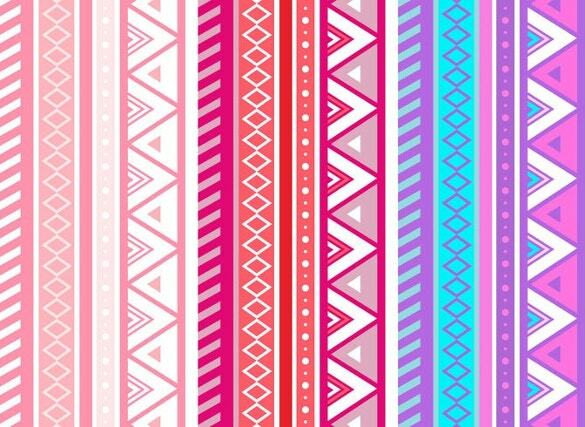 Filled with vibrant blues, pretty pinks and shades of brown, this template can be used in the fashion industry, in the mobile covers industry and so on. 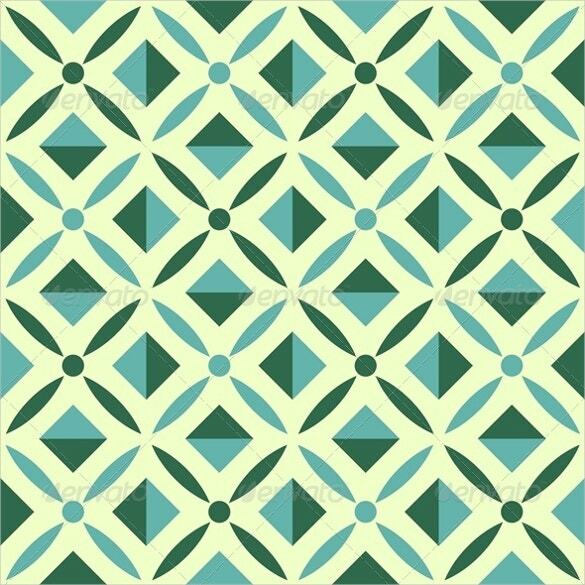 The seamless geometric pattern with rhombuses has lovely shades of greens, blues and yellows on it. The design of this template is such that it actually can cause really captivating eye illusions. This template can be used by artists, interior decorators and various others in creative fields. 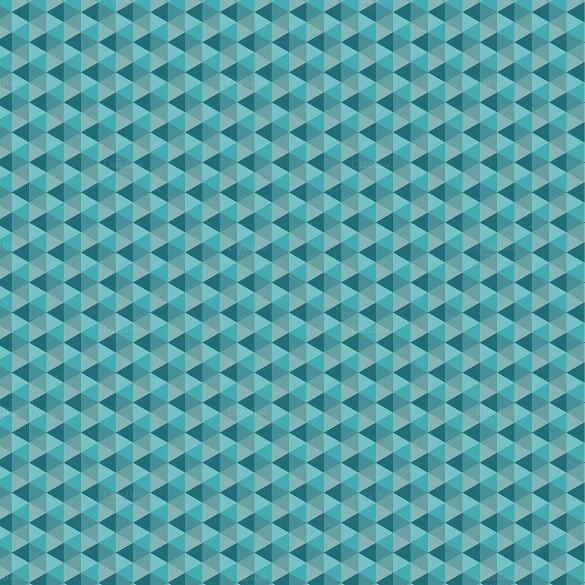 The seamless geometric pattern background comes in varying shades of turquoise and creates a fabulous eye illusion. It is perfect for card makers, artists, graphic designers and various others. Another great feature of this template is that it is absolutely free of cost. 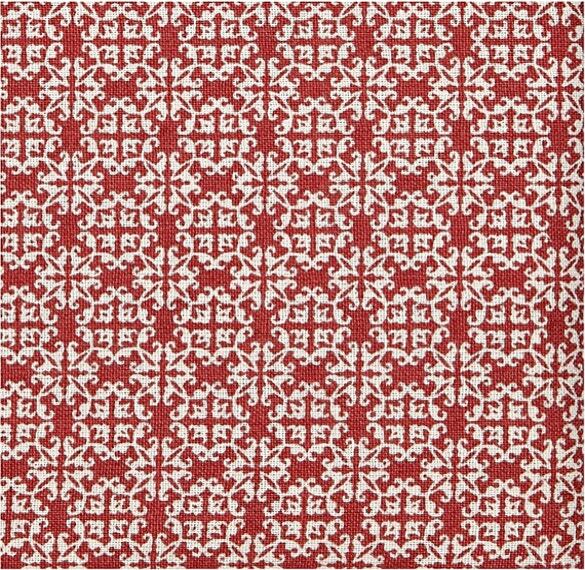 The vintage red and white geometric template has pretty vintage style motifs spread across it. It can be used by fashion designers, interior decorators, event organisers and others. It can also be used as a cover for a Christmas card. They are not just created randomly instead each object is being carefully set through a complex and intricate process of thought and analysis. Balance and the consistency are the two main components of any geometric pattern. They show some repetitive high quality pattern to hold a design it in self. They are the interesting piece of artist itself. 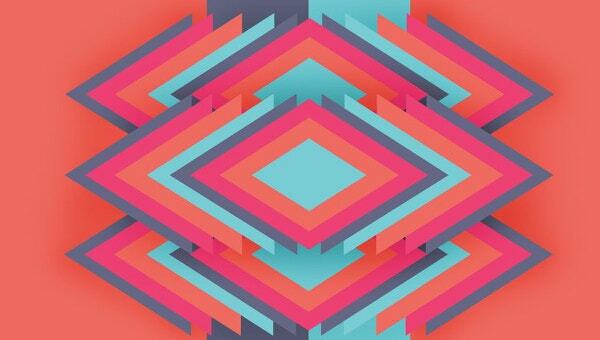 Designers use geometric patterns as the skeleton of their designs upon which they further introduce more stuff. 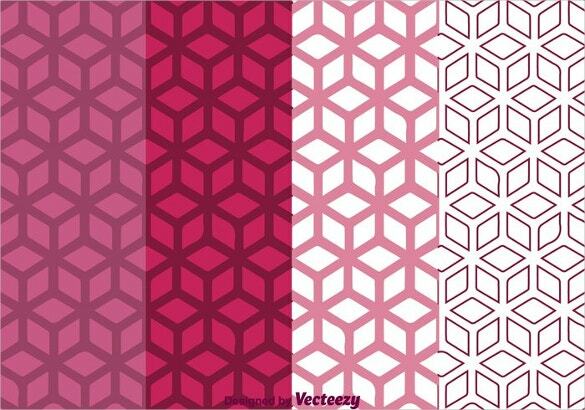 Geometric Patterns have various uses from architecture to logo designing. 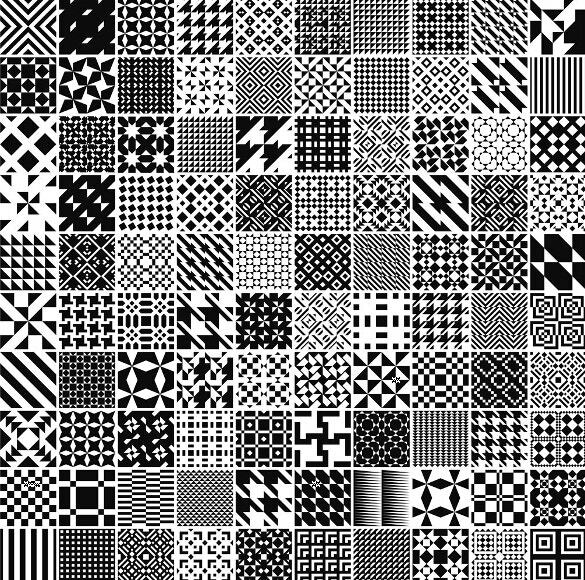 In the fashion Industry, Geometric Patterns possesses the special place as they are regularly being printed on the garments. Following are the types of Geometrical Patterns that are used widely by the various artists and designers. You can also see black & white patterns. Some great geometrical patterns are build up by the nature in the form of the patterns found in the living organisms. They are being founding he animals and other living organisms that moves. This symmetric design helps them to move. Plants also possess the symmetry that aren’t helpful in the movement and that is the reason they are mostly static. Symmetry can be observed in the snowflake having the six folds. Spiral patterns are widely seen in the body structure of the various animals. These animals include the nautilus and molluscs. 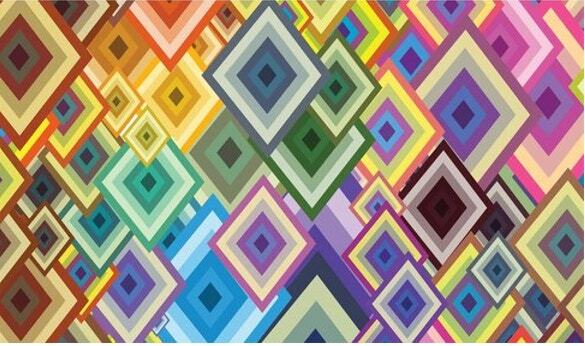 When it comes to art, geometric patterns have been used since the old times. 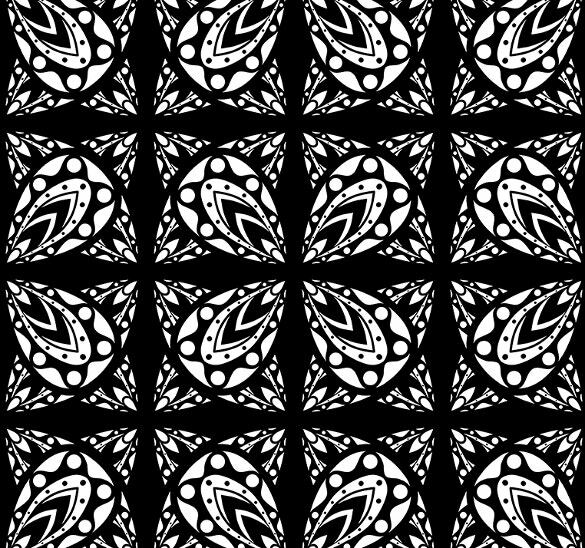 In this type of art, the pattern is kind of a repetitive nature with a consistency. 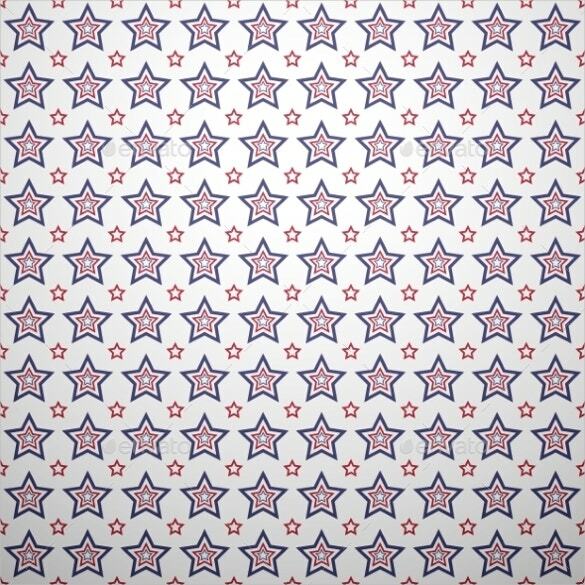 Most of the times, this tiling pattern carry a geometric shape but other shapes are also used in this regime. 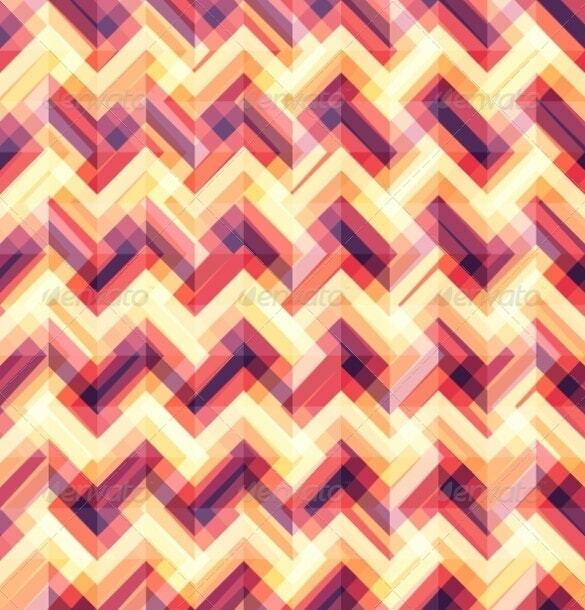 Most of the paintings or drawings contains such tiling pattern having the regular repetition of certain geometric shape. Geometric patterns are used in the various forms and shapes in order to construct a design that is subtle and unique. There are millions of possibilities to make a geographical pattern and use it in a certain rhythm. Following are some of the ways that it can be used. It is actually the integration of a tile on plane surface with the help of the geometrical patterns. There are no gaps in this process and has the continuity of pattern in a consistent manner. Periodic tiling carries a repetition as on shape is seen with the same pattern. A non-periodic tiling has a combination pof shapes but with no repetition. In art and architecture, motifs have a strong role in creating the various patterns. Geometric patterns are now being used in many of the internal decoration of any building. 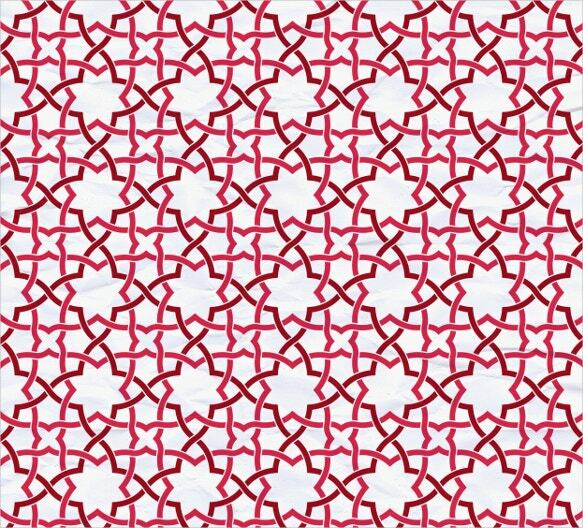 In the past, mostly in the 7th or 8th century, Muslim architectures used to design the wonderful tessellation with the help of these geometric patterns. They were also being used in the carpets and the other garments. 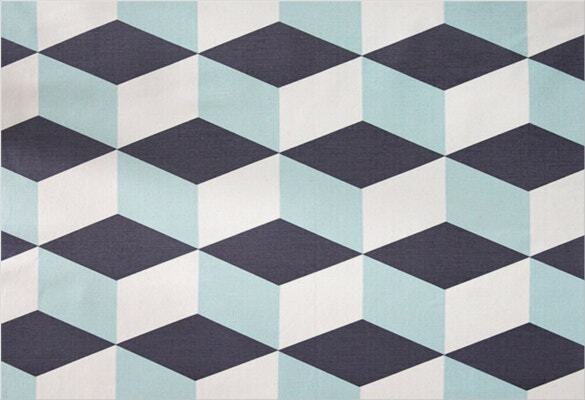 The usage of geometric patterns in the fashion industry is increasing with a compound rate. 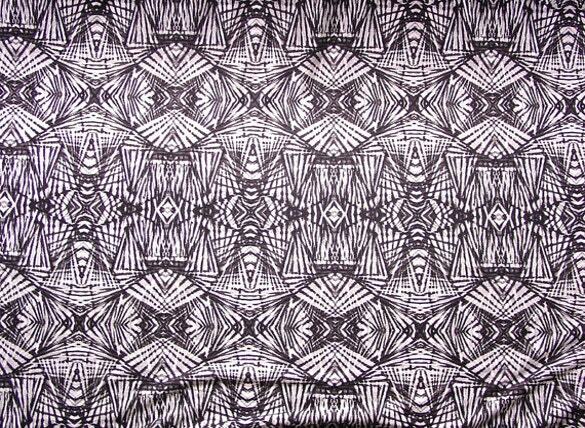 Many of the bold prints are available in the market carrying the various geometric inspiring patterns. Many shapes are used specially the diamonds, hexagons and circles. 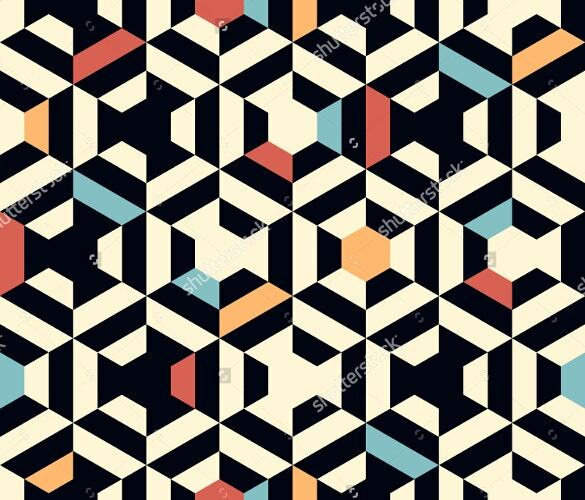 The demand of designers of these geometric patterns is increasing as fashion has completely conquered the geometric mathematics that are the basis of these geometric patterns. These patterns were used by the ancients to construct the tilling on their wall but now it is become a custom to wear a shirt carrying certain Geometric pattern. The usage of these patterns have revolutionized the fashion industry as it introduces a whole line of design with a lot of scope and potential of creativity. Anyone carrying the passion of creating those endless geometric patterns, can easily commence its journey towards the mastery of the skill. 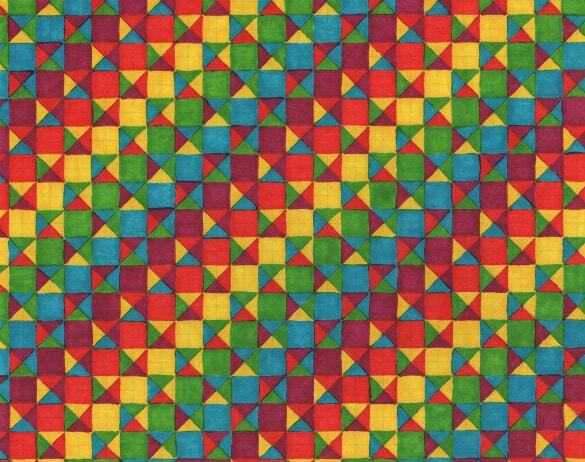 There are some of the tips that anyone can follow to improve the skills of drawing and finalizing the pattern. According to many experts, it is better to start drawing your pattern on the physical sheet of paper rather than digitally. The second tip is the ultimate usage of the imagination. 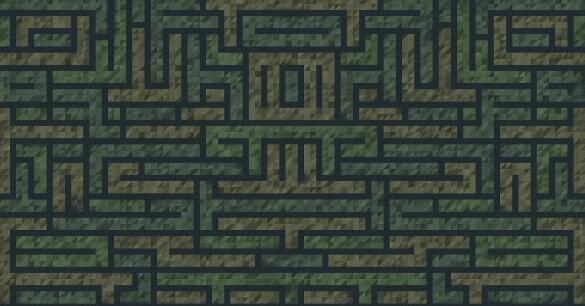 Creating patterns is not an easy task and it should not be unless you are having fun doing it. Every time you select an image on the Adobe Photoshop, you need to imagine it in a different way. Introduce more creativity in it that directly emits from your imagination rather than just putting shapes all together. Another trick to make your patterns and designs more attractive and meaningful, is by introducing the overlap of the objects. You can easily achieve it through the Adobe Illustrator. 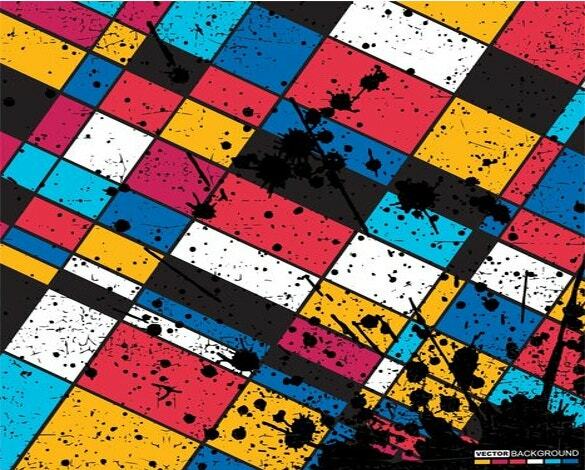 The usage of grid while creating the geometric pattern is another way to make them effective. You can easily create grid in the Illustrator in order to draw a map for your design. You have to focus on the sketching phase of your design. It provides you an agenda and the direction towards tour end result. 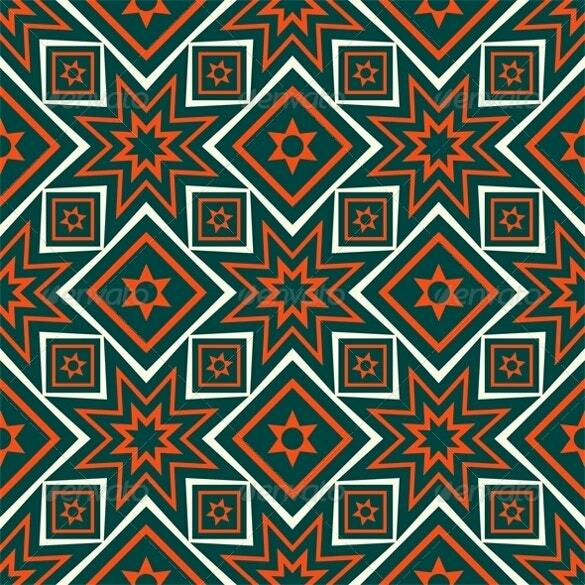 Look for the tools that can improve your geometric pattern like for example the usage of Astute Software in the Adobe Illustrator.